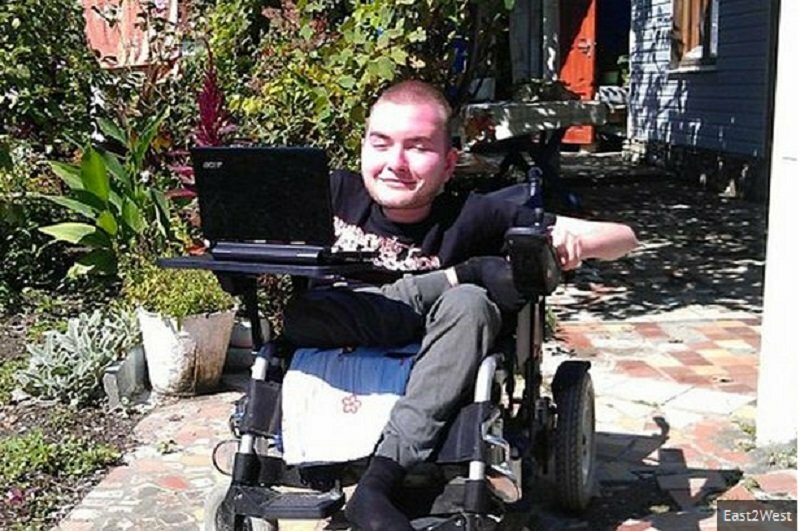 A 30-year-old man named Valery Spiridonov has volunteered to become the world’s first person to undergo a total head transplant, Mirror reported. The Russian computer scientist said that he is ready to be operated on by an Italian surgeon, Dr. Sergio Canavero. Canavero claimed that he can cut off a head and attach it to a healthy body. Spiridonov suffers a rare muscle wasting disease called Werdnig-Hoffman. He said that his decision is final and he does not plan to change his mind. Dr. Canavero said that he has received several letters and emails from people seeking the procedure. He has named the procedure HEAVEN, which stands for head anastomosis venture. An anastomosis is a surgical connection between two parts. The body would come from a donor who is brain dead but is otherwise in good health. According to the surgeon, a team of 150 nurses and doctors will be required for a 36-hour surgery. Both patient and donor would have their head severed from their spinal cord simultaneously, using a blade to give a neat cut. The head of the patient would be placed onto the body of the donor and attached using polyethylene glycol to fuse the spinal cords back together. The patient is kept in coma for 28 days to prevent them from moving while the body and head heal together. When the patient wake, they should be able to move their face. Strong immunosuppressant drugs should prevent the new body from being rejected. Canavero aims to perform the head transplant in 2017.